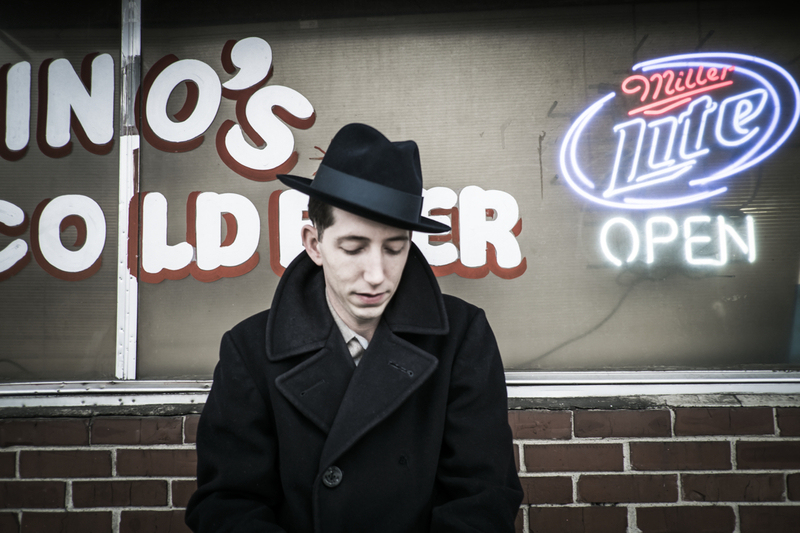 Pokey LaFarge kicked off the Central Time Tour of middle America one week ago and has another week to go. 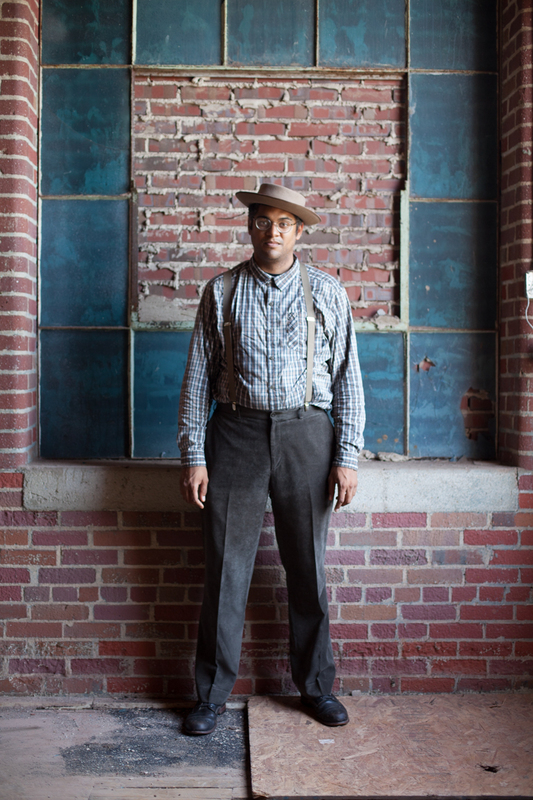 The lineup of bands, which ranges from Appalachian folk to Cajun dancehall music and more, is everything we like: former Carolina Chocolate Drop Dom Flemons, Joel Savoy, Jesse Lége and the Cajun Country Revival, The Tillers and The Loot Rock Gang. Just before a performance at Nashville’s Mercury Lounge on Saturday night, all of the bands got together backstage for this fantastic cover of the old traditional, “Mama Don’t Allow,” featuring LaFarge and Flemons on vox. Check out the remaining CTT dates and then an extended tour for Flemons after the video.